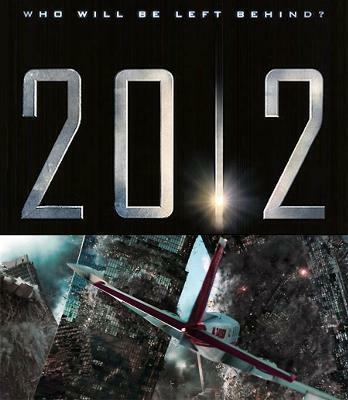 The movie 2012 is by far one of the worst movies I've seen recently. It is the story of a divorced man (Jackson Curtis played by John Cusack) who's former wife has remarried a plastic surgeon and taken their 2 children with her; the little boy, in particular, seems to almost hate his dad even though he does not seem to be older than 8. The movie prtrays the Mayans as the ones who knew when the world would end, and indeed their calendar assures that the world will come to an end in the year 2012. This movie is your typical America hating film portraying our country as the ultimate tyrant. Refusing freedom to third world citizens in the form of denying them to enter the "arc". 2012 tells us that the only one that could have figured the coming calamity out was some nobody Indian young man with a simple laptop... So funny, no one was able to figure out the upcoming disarter created by the Sun, not even the proud Americans with all their technology could have forseen what was coming!! Jackson Curtis is different though, he was not about to wait for his family to perish. In a very cheese but bravely way he either finds or makes the means to protect his ex-wife (along with her plastic surgeon husband) and the little ones. So he figures out a way to get himself and his family into the arc. 2012 has undoubtedly fantastic special effects; from begenning to end the viewer will be treated to a wide array of incredible pictorial brilliance.